I remember how much I used to dread March and April back when I was in school. March didn't mean Holi, it meant 'Holy F*ck, The Final Terminal!' Amidst such high levels of stress during exams, there is a girl in Kerala who sought to make her finals fun and her video is going viral on Twitter. According to a tweet, a girl from class 10 went to write the last exam of her final term on a horse like a knight in shining uniform and the internet is impressed with her valour. Don't believe us? Watch her go like the wind. 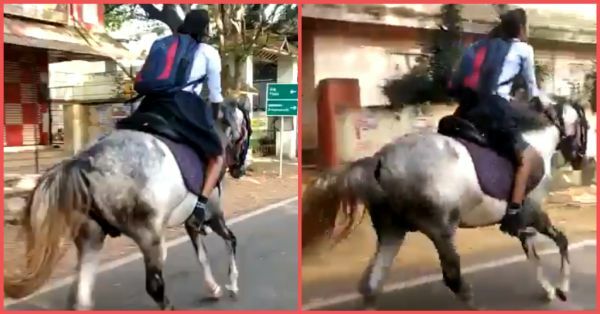 From Kerala's Thrissur district, the student made sure that exams didn't get the best of her and rode a horse to end the year with a big neigh. 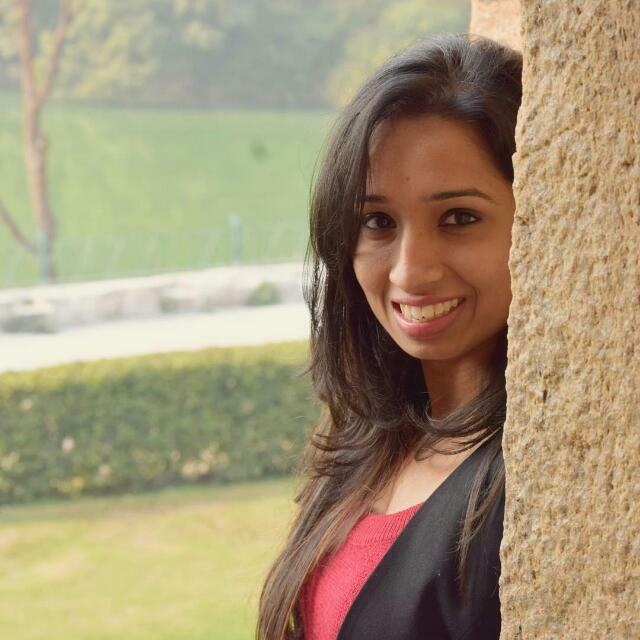 In fact, Mahindra Group Chairman, Anand Mahindra, also shared the video on his Twitter account applauding the student and called her act, "Incredible India". In another rather enthusiastic tweet, Mr Mahindra also asked his followers about the girl from Thrissur as he wanted to make a picture of her and her horse his screen saver. Yes, that is how much he is inspired by the 'hero'. Fortunately, a Facebook user named Anant Narayan revealed that the girl is the daughter of a priest and her name is CA Krishna. She studies in Holly Grace School in Mala, Thrissur, Kerala. He also revealed that her horse's name is Ranakrish and that she travels 3.5 km every day to go to school by riding her horse.